Mike Pence and Pete Buttigieg are both politicians, both are from Indiana and both have spoke openly about their faith. Buttigieg, however, is a gay man and Pence has frequently made anti-gay statements and has supported anti-gay policy. As Buttigieg continues his run for the democratic nomination, he is often asked about the Vice President. 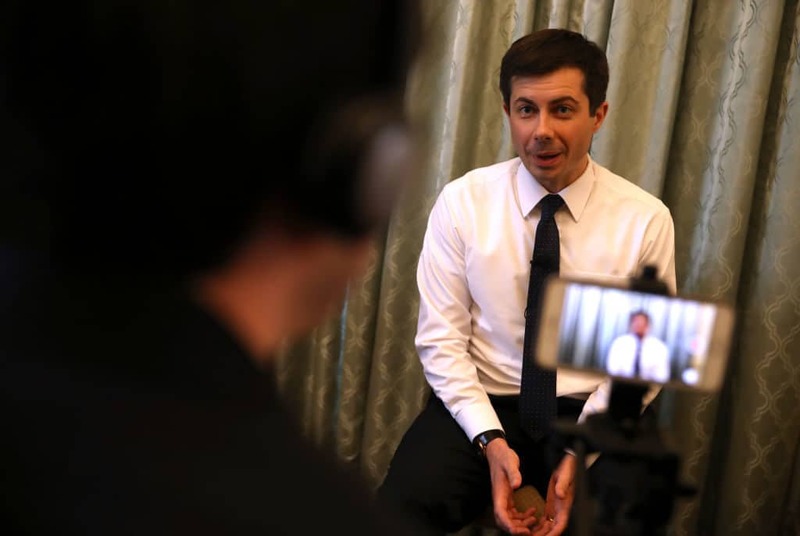 The South Bend Mayor recently stated that if Pence has a problem with Buttigieg’s homosexuality, then his problem is with God. In 2015, while acting as the Governor of Indiana, Pence signed the Religious Freedom Restoration Act. Critics of the bill said it protected business owners who discriminated against LGBTQ customers. During an interview with ABC, Pence refused to answer whether or not the bill gave businesses the ability to discriminate. Eventually, the law was changed to alleviate the concerns of the LGTBQ community. The damage, however, was already done. An Indiana based tourism group, Visit Indy, says the bill cost the state 12 conventions and $60 million in business.